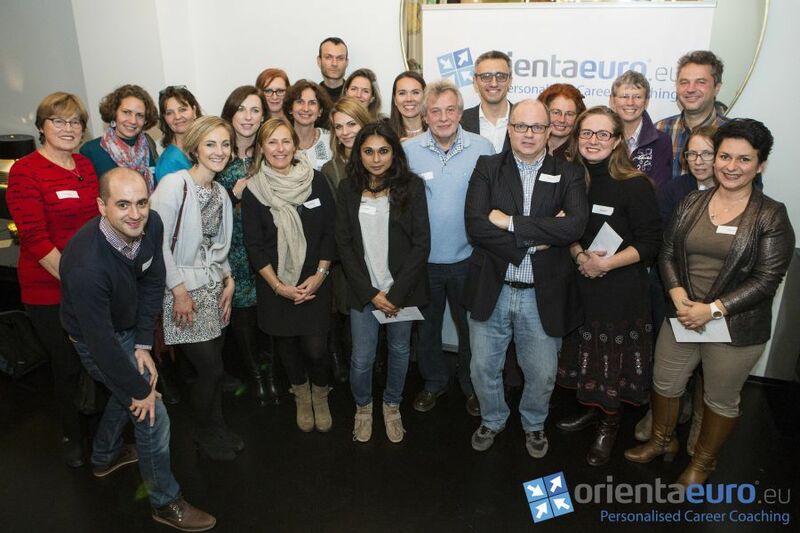 OrientaEuro is a social enterprise based in Belgium, dedicated to providing high-quality personalised solutions for lifelong professional and personal well-being: training, consultancy, career guidance for students, career coaching for adults, entrepreneurs coaching and retirement coaching. We believe that sustainable professional well-being is achievable only when you find the perfect match between your talents, your passions and meaningful opportunities to add value to others. To achieve this goal, we use innovative methodologies that combine self-knowledge, and knowledge of the external reality (education, professions, life circumstances, requirements and working conditions of all the different industries), as well as tools for decision making and effective implementation. Our services are available in different languages: English, Dutch, French, Spanish, German, Romanian, Danish, Norwegian and Swedish. Our team consists in 30 career coaches, counsellors, trainers, consultants and professionals from various disciplines. We offer more than 100 locations throughout Belgium as well as to work in-company. The Belgian Quality Association audits and certifies our quality management system. We are mandated by the Flemish Government. We are a service provider in the framework of KMO-Portefeuille, allowing small and medium enterprises to benefit from governmental subsidies for our training activities. Having held various different management positions, I noticed that many people were bearing unsuitable jobs: they were doing work that was meaningless to them and constantly showed off their weaknesses. I wanted to help them use their strengths and be passionate about their work. So I started to help employees individually to redefine their jobs and acquire new responsibilities. I discovered that not only did I enjoy helping people be satisfied with their work, but that I was also good at it. And what’s more, I actually experienced my own professional well-being doing this. That is when I decided to fully dedicate myself to this project. I began to design and share my methodology in order to expand the target audience of what was now my mission: to help people find sustainable professional well-being. I therefore started up Desarrollarme in Buenos Aires in 2008, with the aim of helping not only adults (career coaching) but also teenagers (career guidance) as early as possible. Soon after, we received public recognition by the government, by the press and the clients, and we, therefore, founded OrientaEuro in 2011 in order to also help adults and teenagers in Europe- where professional dissatisfaction is also a thorny and unresolved issue-. Everyone deserves to make a living out of their talents and passions. Our professional well-being derives from helping you to achieve that too.